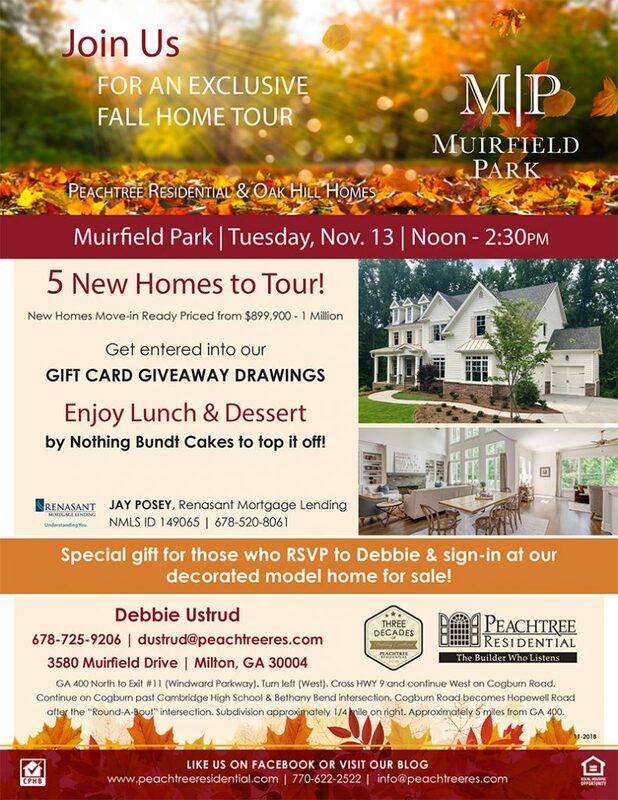 Muirfield Park Grand Opening in Milton! This is a superior location to live for many reasons! Milton was named best overall city in GA & 9th best city in the Southeast. It was also voted one of the top five safest places to live in Georgia for 2015! The Northwest Fulton schools are top notch and include: Cambridge High School, Hopewell Middle School, and Summit Hill Elementary. The luxury gated neighborhood only has 14 opportunities priced from the $800’s. Two have already SOLD! There is one recently completed new home and the model home is now open. Some of the home highlights in this gorgeous neighborhood are the wooded acreage in a private setting, it’s located on Hopewell Road about 5 miles from GA 400 on Windward, and it is near the Trophy Club golf course as well as Bell Memorial Park! 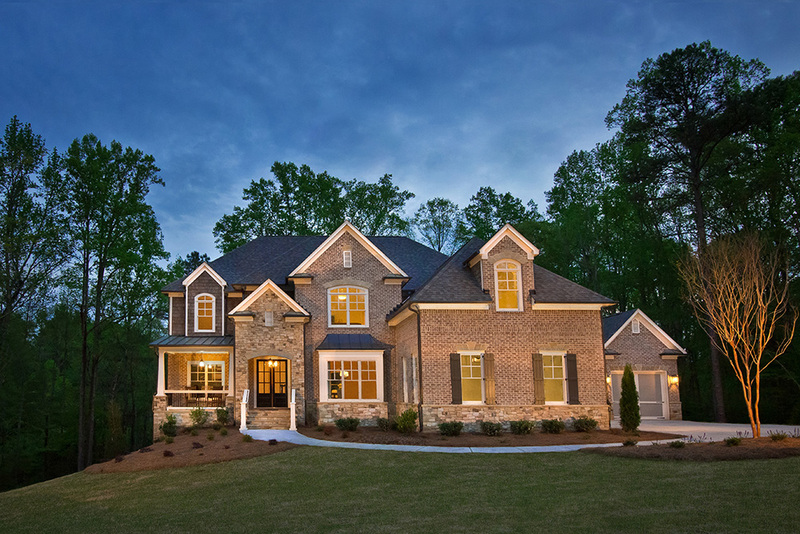 Stop by and visit to see why this community is going to sell so fast in Milton! For more information call Debbie Ustrud 678-725-9206 or visit our new website!